Summer is almost here, and as it has been for 31 years this season, that means it’s almost time for Unicorns Baseball and Softball. Did you know that The Hünenberg Unicorns and the legendary Mr. Pickwick Pub in Zug share the same birth year? 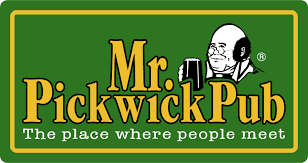 That makes Mr. Pickwick the “oldest pub in town” and the Unicorns the “oldest baseball and softball club in town.” Want to enjoy both at the same time? Well, now you can. 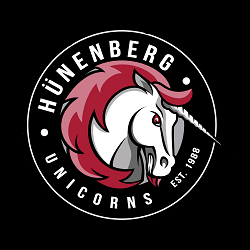 To celebrate years of faithful sponsorship of the Unicorns Baseball and Softball Club by Mr. Pickwick Pub, the Unicorns are proud to return the favour and sponsor “Unicorns Night” on Thursday, April 11, 2019 starting at 19:00. 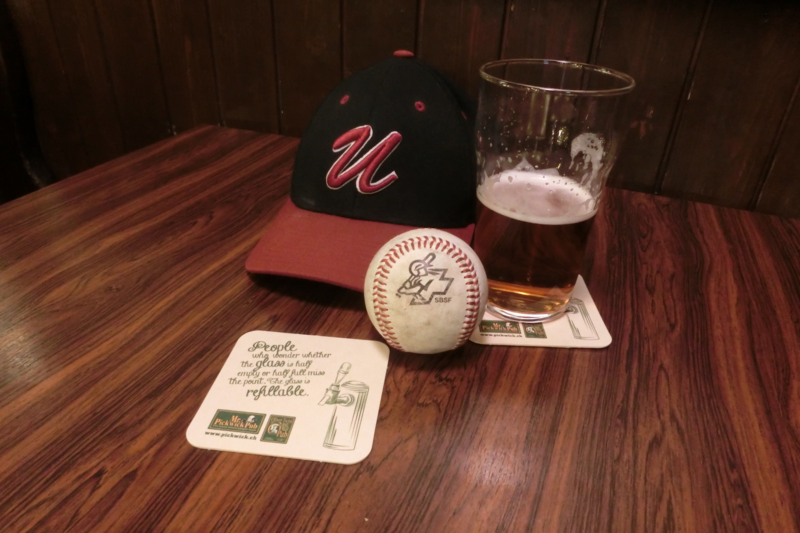 What’s baseball without music (and beer)? Nothing, which is why the Unicorns are very pleased to bring you the world famous Triple Bypass Band for a special performance. Only Thursday, April 11, and only at Mr. Pickwick Pub, Zug.